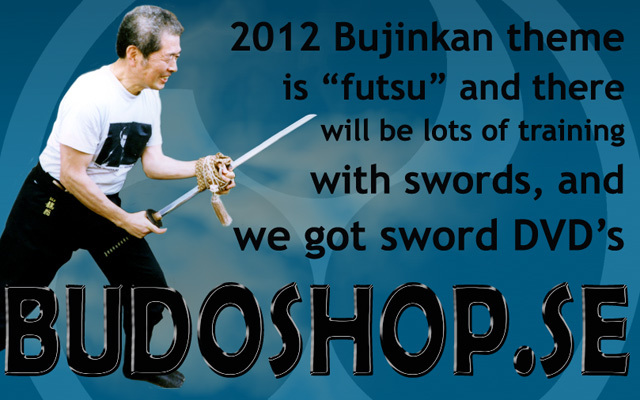 The Bujinkan Theme for 2012 training is “futsu” and there will be a lot of trainings with the sword. When I’m writing this the trainings haven’t started yet, and no one really knows what the trainings will be like. I’ve already seen some good articles explaining some concepts, but I’m not sure if they will help you or plant something different in your mind that will distract you from what Hatsumi Soke will teach us this year. 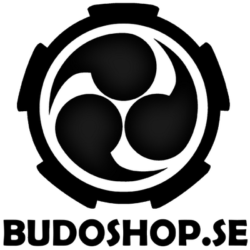 At Budoshop.se we got many Bujinkan sword DVD’s from the past years that might be good for studying the base sword work that is taught in the Bujinkan. 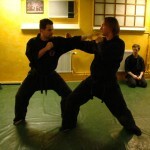 We also have Swedish Tai Kai DVD’s with Hatsumi Soke, he always taught a lot of sword techniques in the past to. If you haven’t been around that long or just want to recap from the old days we got some good DVD’s for you. Check them out! Format: NTSC, AAC Stereo, DVD/R- (it might not work on older DVD players! check your manual first!) approximately 80 Minutes playing time. 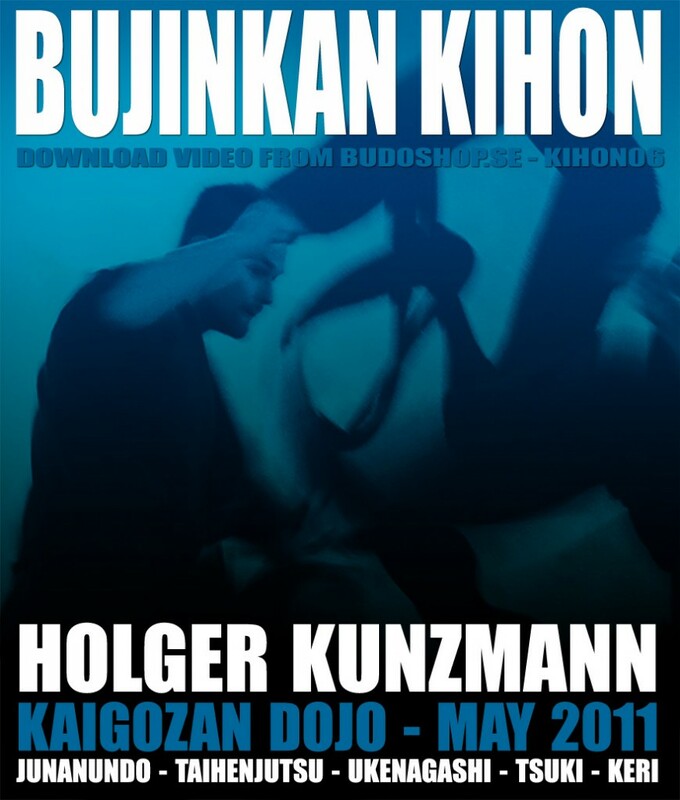 Shortly after returning from training in Japan again with Soke and the Shihan, Holger held this seminar in Kaigozan Dojo, Stockholm, Sweden. This DVD contains all the nine basic sword techniques from Kukishin-ryu Bikenjutsu Kata plus the Sayugyaku techniques. They are taught and explained thoroughly as a basic foundation, and then with many applications and variations. The techniques covered on this DVD is the following. Format: NTSC, AAC Stereo, DVD/R- (it might not work on older DVD players! check your manual first!) approximately 90 Minutes playing time. 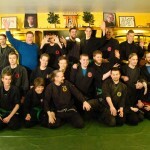 Shortly after returning from training in Japan with Soke and the Shihan, Holger held this seminar in Kaigozan Dojo, Stockholm, Sweden. 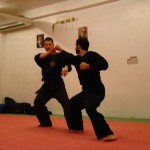 In February 2008 he came to visit us in Stockholm, Sweden to give a seminar on this years theme. This is from the extra training and first hours from the seminar where he teach Kihon Happo and Sanshin no kata. Teachers was Mariette v.d. Vliet (Netherlands), Sveneric Bogsäter (Sweden/Netherlands), Holger Kunzmann (Germany), Lauri Jokinen (Finland) and Mats Hjelm (Sweden). They are all well known and respected teachers. There is not much to say about this DVD, we trained and had fun. There was no particular theme for the whole seminar, the teachers taught everything from basics to more advanced techniques and feeling. Mostly Taijutsu, but also weapons such as the Katana, Tachi, Yari, Kusari-fundo. The instructions is all in ENGLISH with Swedish, Finnish, German and Dutch accents 😉 It is 2 hours playing time. The last 30 minutes on this movie Holger went through some sword basics. Basic way of cutting, drawing the sword and more. All these techniques are explained and taught in detail. 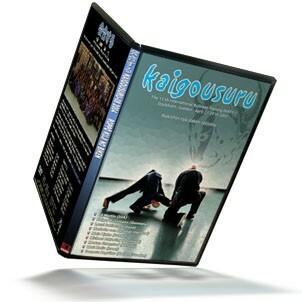 New DVD from the Kaigozan Dojo 20 Year Anniversary Taikai is released and ready to be shipped. For more info click here. We also released material that we couldn’t fit on the DVD as iPod movie for Download. 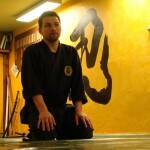 In this video Holger taught the history and the proper way of cutting with the Tachi, and Katana. 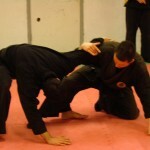 Sveneric shared his wisdom and a few taijutsu techniques. 395 minutes (that’s about 6.5 hours material! ), get it all for $29.98 Scroll down to get the discount. Or buy videos separately from $11.99. – Sheila Haddad (USA) was also attending the seminar, she taught massage on the bonus video only. 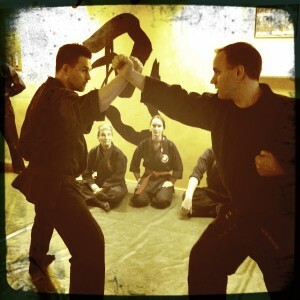 This years theme was Kukishin-ryu Dakentaijutsu and most of the instructors had been in Japan this year. Many techniques from most Kukishin-ryu Dakentaijutsu levels was taught, the emphasis most instructors taught this year was basics, basics, basics. This was maybe the best Kaigousuru Taikai of all! It was the last Kaigousuru R.I.P. We had the Kaigousuru 2007 DVD for sale here, now we also released the Bonus material (see below). 132 minutes Moti Nativ from Israel, Mariette v.d. Vliet from Netherlands, Sveneric Bogsäter from Sweden/Netherlands, Ed Martin from the United States and Mats Hjelm from Sweden all taught Taijutsu and weapons. 94 minutes Holger Kunzmann from Germany, Morten Østenstad from Norway, Michael Schjerling from Denmark all taught Taijutsu and weapons. 101 minutes Sveneric Bogsäter from Sweden/Netherlandsd, Holger Kunzmann from Germany, Lauri Jokinen from Finland, Ed Martin from the United States all taught Taijutsu and weapons. 68 minutes bonus material that didn’t fit on the DVD. Ed Martin taught breathing Exercises, Moti Nativ taught Feldenkrais ATM (Awareness Through Movement), Sheila Haddad taught how to boost energy with massage acupressure.